MDMA/Ecstasy and the brain : science or ideology ? 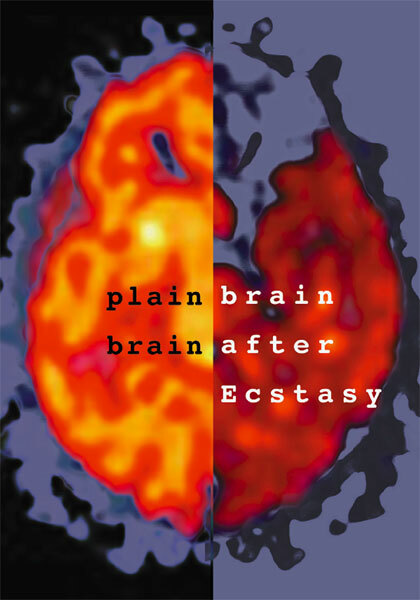 Ecstasy and the brain : science or ideology? Alexander Shulgin: "the Godfather of MDMA"